Interview with WELT AM SONNTAG: Giving up is not an option. In an interview with WELT AM SONNTAG, Sebastian Vettel defends himself and his team – but also admits their mistakes. 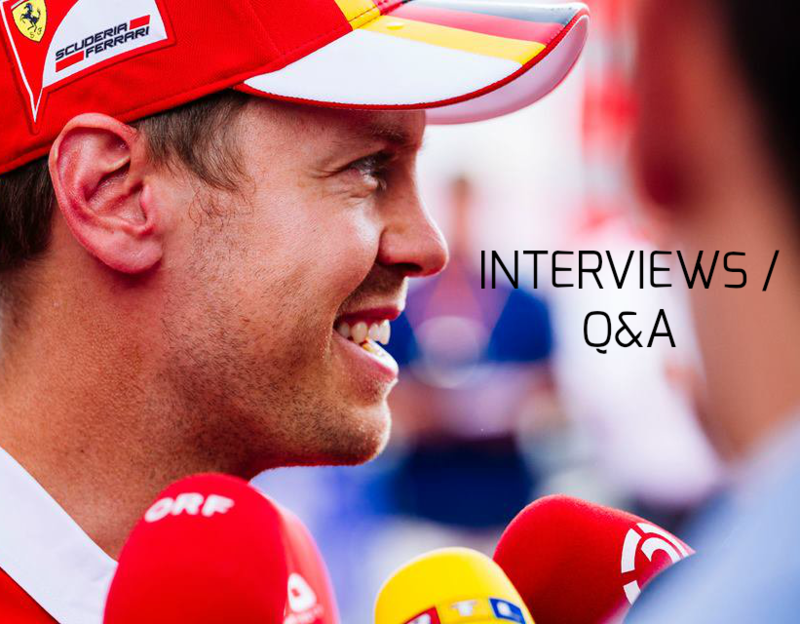 Q: Your fans and Ferrari fans around the world wonder if you really believe you can win the World Championship title this year. Is a little hope still justified? Sebastian Vettel: There are still four… Continue reading Interview with WELT AM SONNTAG: Giving up is not an option. Vettel: I saw a gap and went for it on the inside. 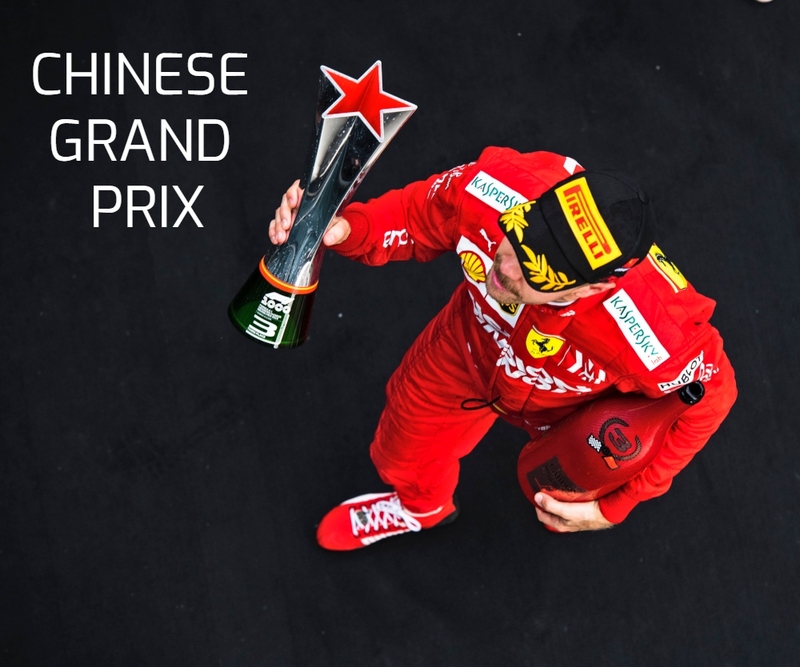 Race: 6th | Championship Standings: 2nd, 264 points Sebastian Vettel: ”Today, I found it quite inspirational walking through the garage and watching the guys work! All the team is fired up and that certainly helps, as the last couple of weeks haven’t been that easy. The spirit is unbroken despite everything. Races like this are a… Continue reading Vettel: I saw a gap and went for it on the inside. Vettel: Not easy, but not impossible either. Qualifying Q3: P9, 1:32.192 Sebastian Vettel: “At the beginning of Q3, I was asked if it was ok for me to go out on Inters and I said yes. Obviously, it was the wrong decision and now it’s easy to say, but it could have been the other way around. 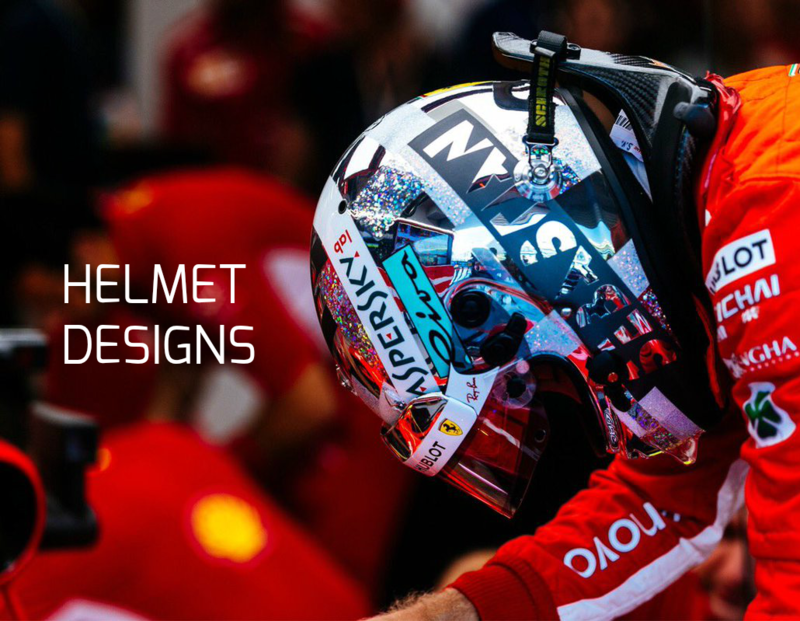 We thought there could have been… Continue reading Vettel: Not easy, but not impossible either.